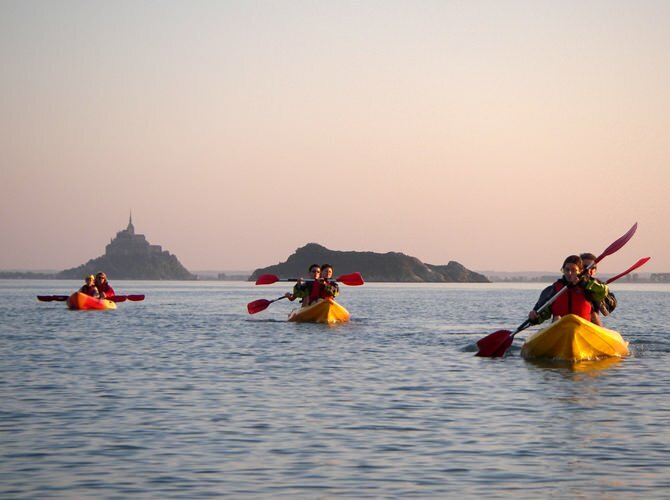 Normandy à la Carte was formed in 1997 by Andrew Caverhill, a French language teacher, Ian Wood, an ex-marine who specialised in outdoor pursuits, who is normally called Woody and a School travel expert, Sarah Jane Wood (Sas!) and today it has become one of the leading companies for school tours and French trips to Normandy. We specialise in providing safe and fun french language learning and culture for UK school groups in a friendly, family atmosphere. 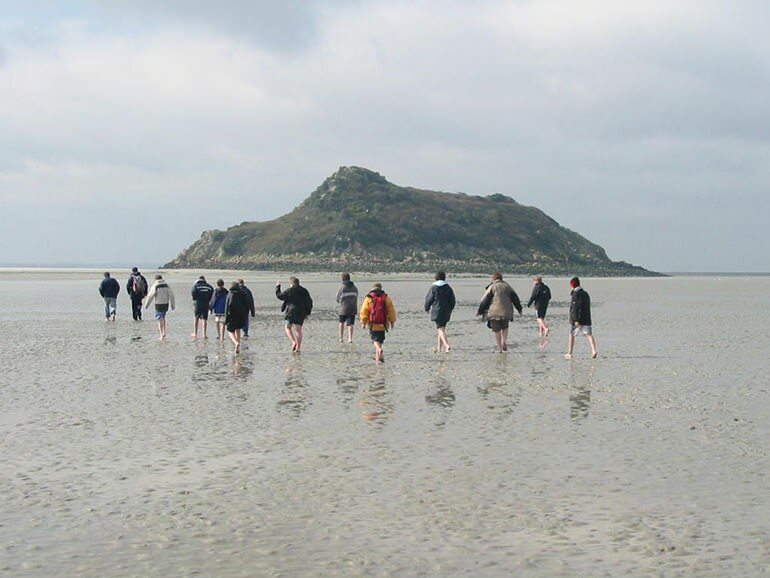 So if you are a teacher who wants the very best learning and fun experience for your group on a school tour then we will work in partnership with you to provide a tailor made programme specifically for you and your school group. 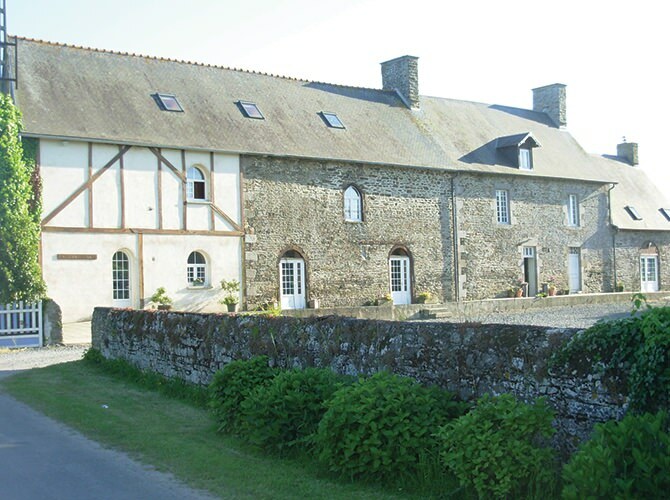 Normandy is surrounded by a variety of exciting excursion options. An animateur will accompany you on all your excursions and continue to encourage your group to speak French as much as possible. 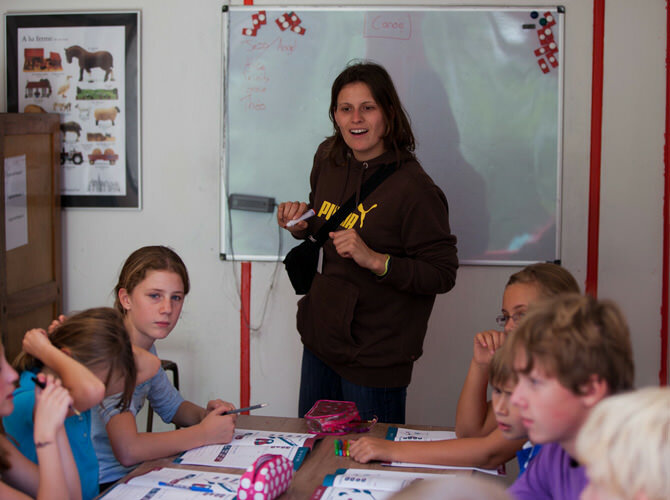 Pupil workbooks add structure and organisation to each visit allowing you and your students to get the most out of your time away from La Grand Ferme. 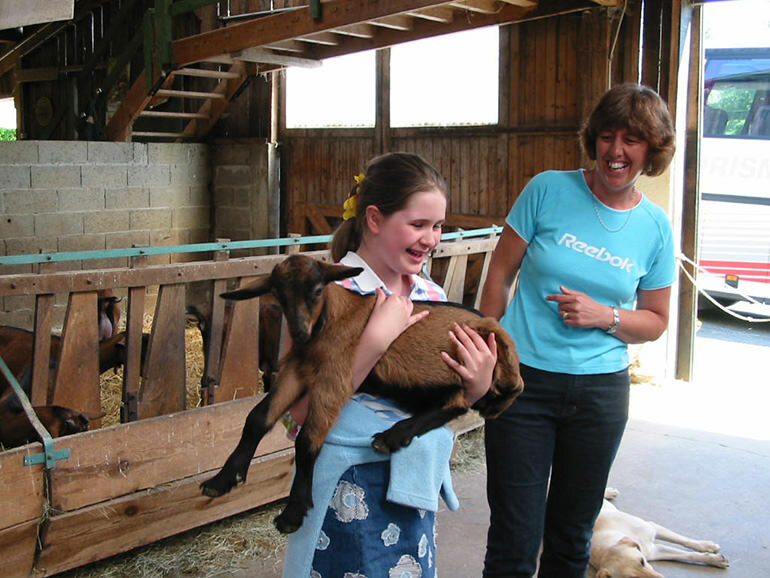 As you would expect, Normandy excursion options range from history based trips (medieval and C.20th), to Goats Cheese farms, local town markets and even beaches. 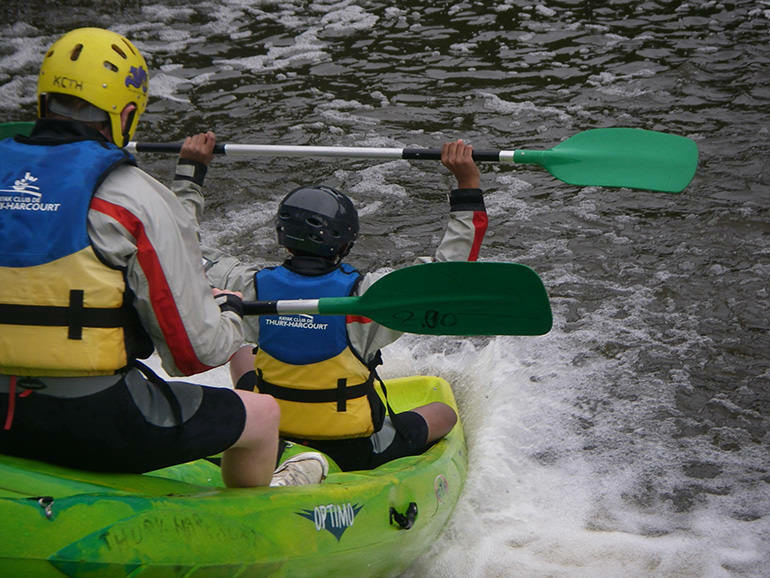 We think students always learn best when they’re having fun, which is why all our activities are designed to give your students a really good time. 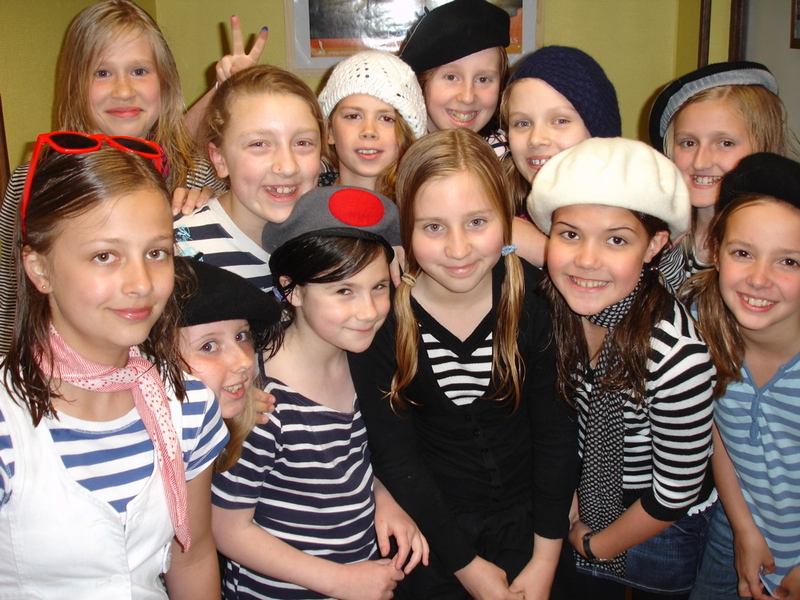 Our specially trained team are experienced in creating an environment, where pupils feel comfortable speaking French and making mistakes - they make sure your pupils enjoy themselves so much, the don't even realise they're learning! 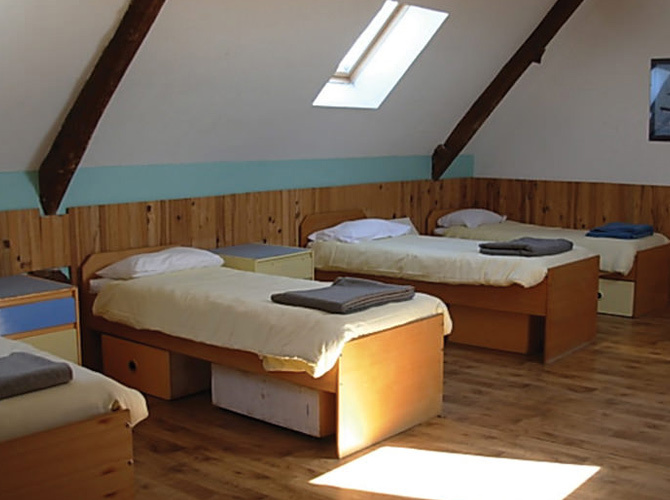 Instructions for each activity are given in French (but safety instructions can always be repeated in English) and the pupils are encouraged to speak French at all times. Our worksheets reinforce the French they’ve learned by providing them with key phrases, vocab, exercises and puzzles to complete at the end of each activity. 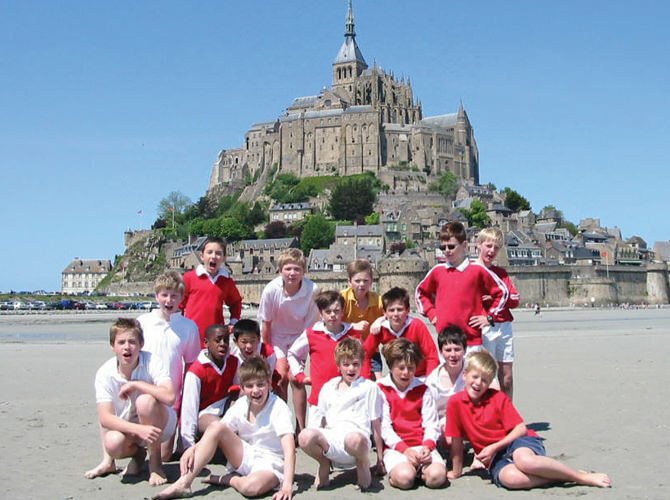 Whatever the age, ability or needs of your group, Normandie à la Carte takes time to liaise with teachers and talk to parents, so that the visit to France can be carefully linked to school preparation and follow-up. This will ensure that all pupils will come home with a sense of real achievement, a knowledge of France, its language and culture, and a treasure trove of project and other work to stimulate further study.